Deafax has been at the forefront of technology since its inception in 1985. It exists to empower deaf people by offering them access to new and innovative technologies. 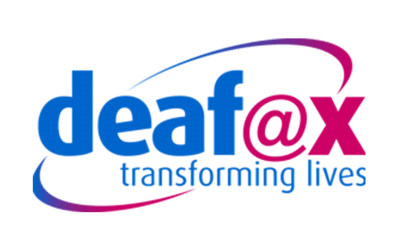 Through this, Deafax has seen literacy skills and self-confidence improve and feelings of isolation and inadequacy reduce. Deaf Aspirations aims to assist, advance in life and enable deaf children, young people and adults achieve through education, training, technology, creative activities, employment, entrepreneurship and business skills. They advance the education of the public in the needs and aspirations of deaf, hard of hearing and deafened people in the UK and worldwide. 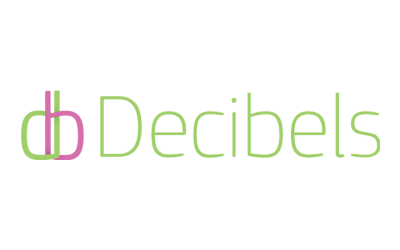 Decibels believes in a world where all people have opportunities to develop their creativity and discover their talents. Their work enables people, especially those with disabilities, to develop their creativity and unlock their abilities mainly through the use of technology. 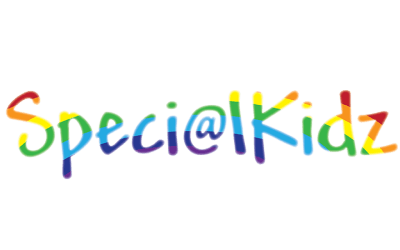 [email protected] promotes the education of children and young people with a variety of disabilities or difficulties, enabling them to learn, appreciate and enjoy the skill of communication through the use of technology. They provide facilities, equipment and research to build and maintain the social networks of children and young people. 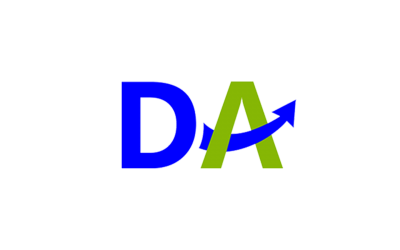 DSFF is a new social enterprise company limited by guarantee which was set up on August 6th 2014. 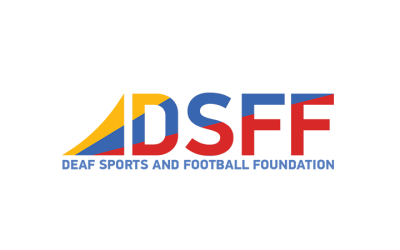 DSFF’s core purpose and focus is to support D/deaf sports players, coaches and managers to fulfil their potential in their chosen sport and meet their sporting goals. 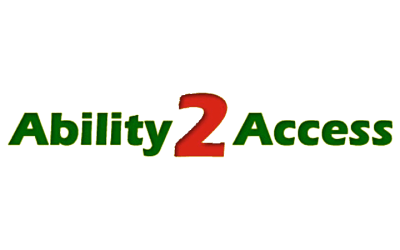 Ability 2 Access is a UK based registered charity dedicated to research and education that promotes accessibility to overcome disability. It is concerned with accessibility in the social, economic and built environments. This includes access to education, work, housing, leisure, health provision, transport and democracy. 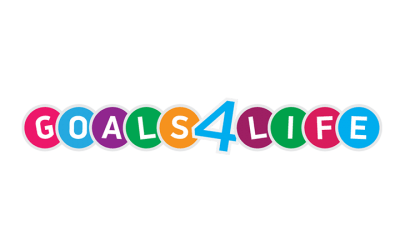 GOALS4LIFE stands for Global Online Assisted Learning & Support. Its aim is to create an innovative virtual Information and Communications Technologies teaching and learning environment. GOALS4LIFE aims to advance education, research and inclusive learning for people of all ages with a variety of disabilities associated with speech, language and communication using online video. 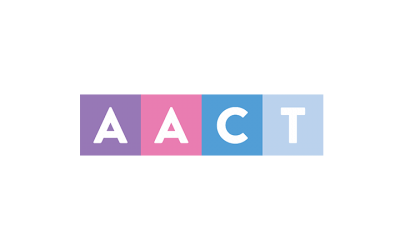 AACT stands for Access-Ability Communications Technology. Its mission is to enable Information Technology to be used to help people with communication disabilities and to promote the wider understanding of such disabilities. Its vision is of a world where everyone can communicate freely with each other, regardless of disabilities. AACT is soon to develop AACT4Children, and will also be promoting & working towards developing an AACT4Children International programme. 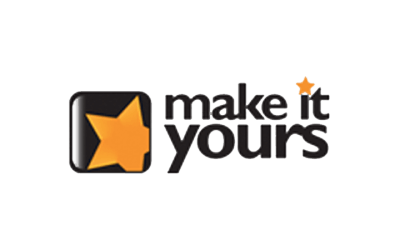 “Make it Yours” is unique in supporting organisations, teams and individuals to be their best whilst enabling them to have a sustainable social impact. Their vision is “We enrich lives and transform performance by connecting people to build, share and achieve their goals. Their strategic approach represents organisations (private, public and 3rd sector), Academic Institutions, Sporting Bodies, Individuals & Society (OASIS). The end result is an uplift in performance for each point on the star, and a strengthened ability for each to make a difference in society. 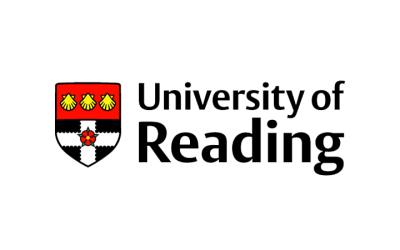 The University of Reading is recognised globally as a Higher Education Institution that embraces and promotes effective and appropriate use of technology in teaching and learning. The University’s educational portfolio includes a range of fully online, blended and campus-based programmes which exploit the benefits of technology and mobile learning. Reading is being recognised as being digitally literate and highly valued in the global workplace. The University recruits digitally competent staff and provides development opportunities and training for existing staff to enable them to make informed choices and best use of technology-enhanced learning in their professional roles. Our campuses and infrastructure will provide and support technologies that enable technology-enhanced and flexible modes of learning.